Penang is an island along Malaysia’s northwest coast. It is connected to mainland of Malaysia via Penang Bridge aka 槟威大桥. 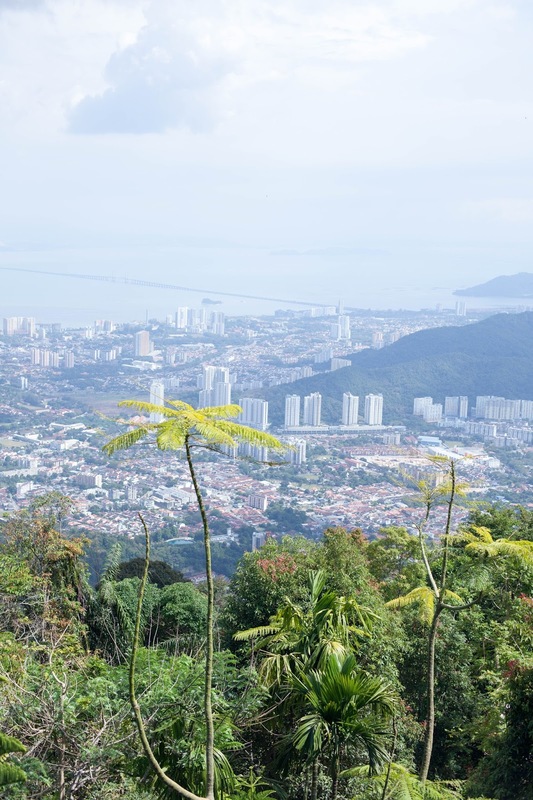 Despite being an island away from the mainland, Penang has one of the strongest economic growth and low unemployment rate in Malaysia. 1. George Town is a UNESCO World Heritage site. The strong heritage culture of Malay, Chinese and Indian makes Penang a multicultural capital. Along with many British colonial buildings, Chinese shophouse, mosques and temples located in the same area makes George town unique. 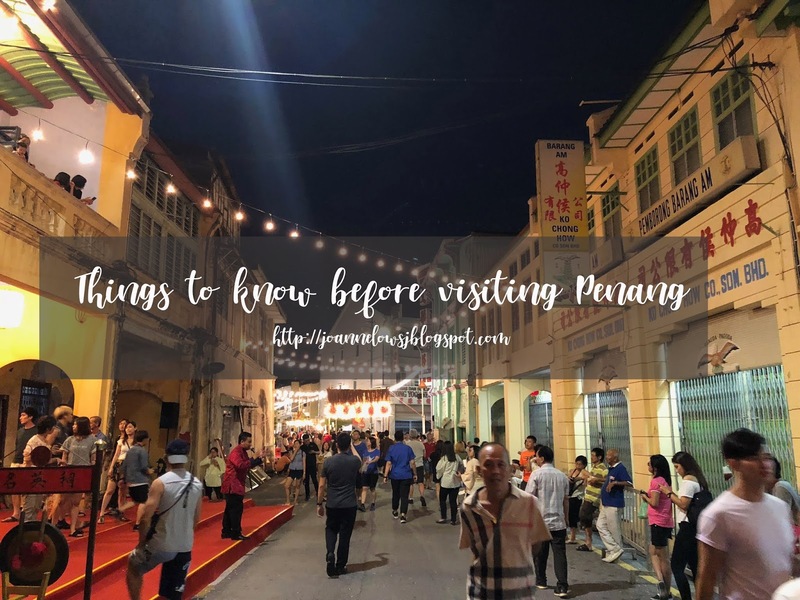 The Peranakan culture in Penang is very popular among tourist. In 7 July 2008, Penang George Town was awarded as a UNESCO World Heritage site recipient. We made it to the Penang UNESCO World Heritage Day on 7 July this year and it was a blast with carnivals, cultural performance, local street food and street arts. Note that the day is a public holiday in the Malaysia State of Penang. Penang is a street food paradise and it is agreed by Malaysian, you can find gem hidden at every corner. We visited last year and return again for the food! Honestly, we can’t get enough of the food there! They are so good and affordable! 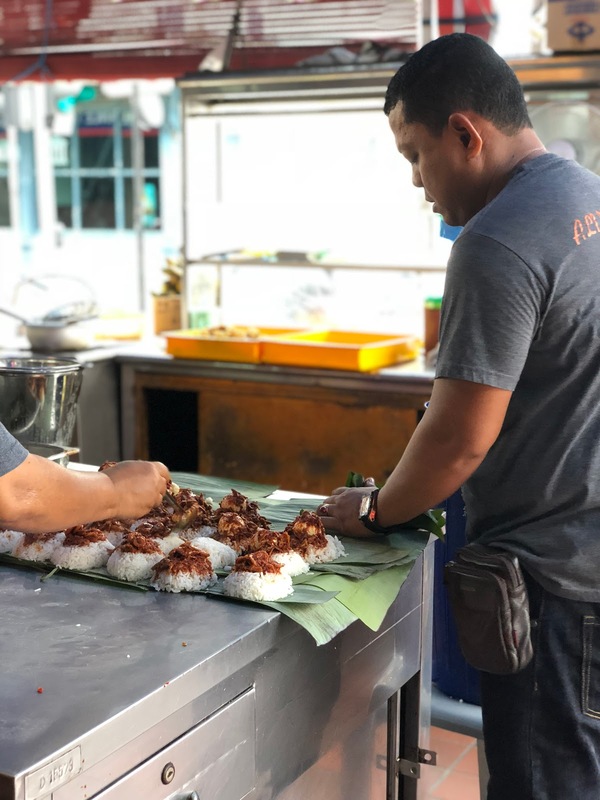 These are my favourite street food in Penang! Although one can get around George town easily by foot, there are no subway or metro station in Penang. The locals would drive or ride instead of taking public bus. Thus, the easiest way to get around is by taxi or private car hire. We took Grab most of the time. Grab is a private car hire company that has bought over Uber in South East Asia. As much as we would like to use our credit card to get around, street food vendor only accept cash. Thus, it is advisable to bring cash if you plan to visit street vendor. Nonetheless, most restaurants and café we visited accept credit card. Other than being an UNESCO World heritage site, there are many art mural showcase along the streets in George Town. Although the wall mural shows sign of age, it is still worth a walk. 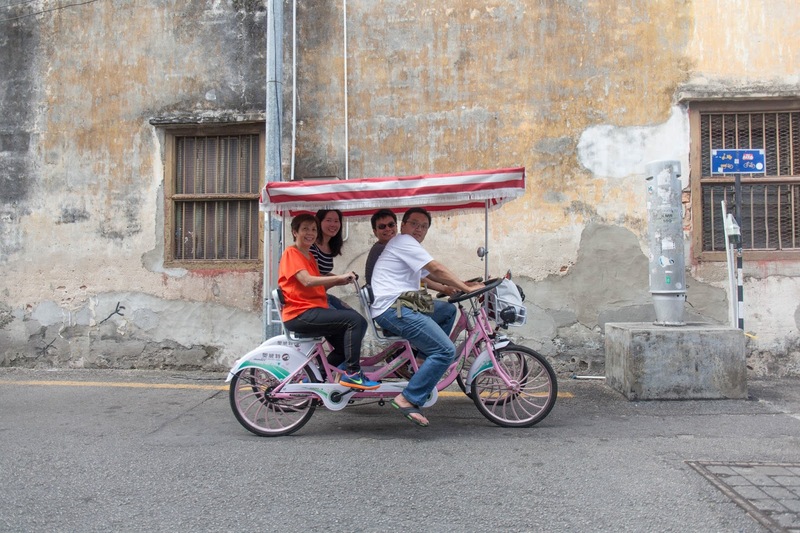 Also, one can rent bicycle to explore the streets in George Town. We rented 4-pax bicycle while we were there. 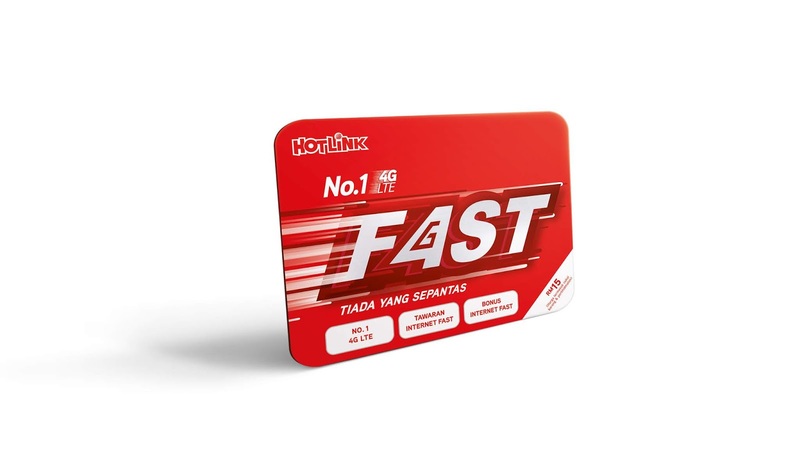 We activated a sim card – Hotlink Red we bought in JB previously for our data plan. The sim card cost 10rm and can be bought at most handphones and sim card shops and you can activate the data depending on the plan you want. 3 RM for 2GB for 1 day and 10 RM for 1.5 GB /7 day. Do note that the sim card will expire if you don’t top and amount within 3 month. Read more here as the plan and promotion changes. Do note that we are not paid to advertise this. Gurney Drive used to be a popular spot when I visited as a kid. My relatives would bring us there for Asam Laksa and Lok Lok. However on my recent trip to Penang, the food disappoint us. Although one can try different type of local food fare there, the food are not authentic and locals no longer patron that area. 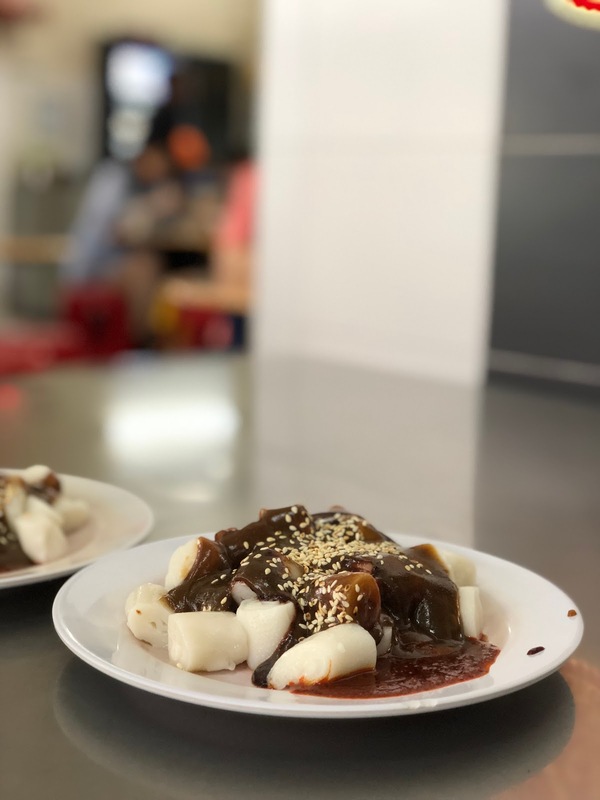 Instead of visiting Gurney Drive, here are my favourite street food in Penang! We took the tram (30rm/adult) to Penang Hill and find ourselves at the top of the peak without much view. There are not much things to do at the top and everything up there is overprice. From Owl Museum to photo taking spot, you need to top up extra to visit. You are better off visiting Mount Faber or Bukit Timah Hill in Singapore because they are free.